Editor’s Note: Today we’re excited to present a post from Ronald Mccarthy. Food trucks seem to be on the rise all over the country as people go down the path of being self-employed and working remotely. In such circumstances, the idea of owning a self-run mobile food business seems like a good one. 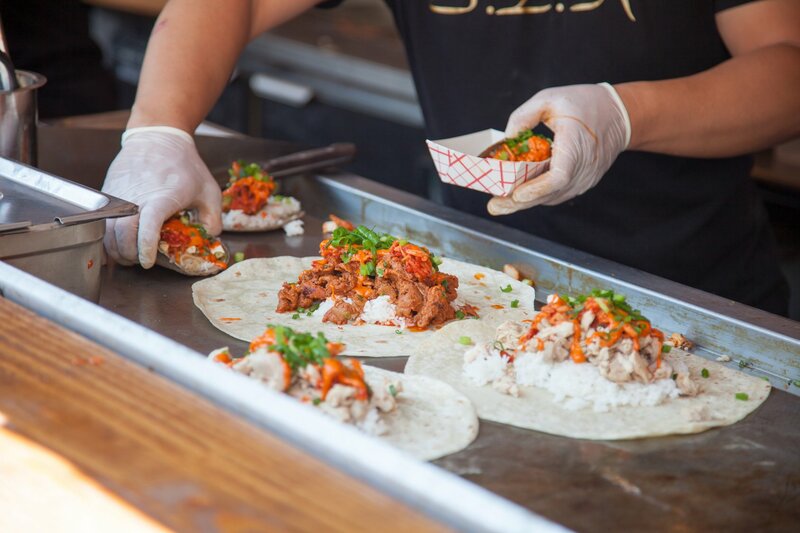 A mobile food business can take the form of a food truck but like any other restaurant, it can have its own culinary identity and social value. 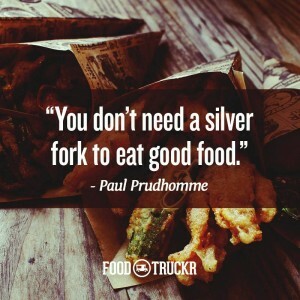 Food trucks are much easier to start than a restaurant and they can become a viable source of income for a family. Whether you are trying to make money to improve your finances or if you are fulfilling a lifelong dream of making burgers on the go; before you start your street food enterprise remember to check and follow these rules and regulations to make your endeavor safe and in compliance with all the legal requirements. All businesses need licenses or permits to do business legally. Similarly, a mobile food business also requires permits for all the cities it wants to operate in, and not just the location it originated from. In most cases, a food business needs a food service business license, a food safety permit and a general business license. If your street food business serves alcohol, then you would also need a license for that. US Small Business Administration’s website can serve as a great tool to find what particular permits your business will need. Some states require that your mobile business must be covered by insurance. This means that if you are using a food truck or a car in your state, it might be required that you buy commercial car insurance. In most fairs and festivals, where you might want to take your vehicle to benefit from a big crowd, you would need a general liability insurance. For businesses that employ workers, it would be required for them to pay for a worker’s insurance. Your state’s website can help you find what insurance your business requires. Food safety regulations state that those selling the food are responsible for it and that the food must be safe to eat in terms of its hygiene, allergen ingredients and cooking particularities. A food training course will equip you with all the information you need, like contamination knowledge, and food holding temperatures, to start your food business in a safe and legal way. All food preparation enterprises come under the food and beverage industry and need to comply with the concession businesses rules and laws according to their localities. There are also special laws for vendors in some states, so that should also be checked. For optimal safety of health, most food industry businesses are required to go through a food safety exam in which an official inspection may take place. There are more than 500 concession contracts under The National Park Service, which conducts periodic inspections of its contract holders and keeps an eye on their tariffs and price lists, as per their regulatory role in the industry. According to different states and city councils, different locational rules and regulations are applied on the food businesses. This depends on the place you want to park your truck during its operation and where you want to go with it if you keep it totally mobile. For those food truckers who want to keep switching between different cities and states, road route map applications will help in the routes that your vehicle can take while your city government’s laws will tell you whether you can operate in commercial, residential or public spaces. The land where your business will be standing will also need to go through a zoning check, so make sure before you start that the owner of the land has done that. Since your business is primarily about cooking, you will be using either a lot of gas or electricity to get that done. Not only do your gas and electrical equipment need to be in accordance with the laws but they also need to check for safety hazards on a bi-yearly or annual basis. For both gas and electricity, there will be different authorities within your city’s institutions that will govern this aspect. So make sure before you start trading that your business follows these rules so you can fulfill your dream without any hurdles or legal shortcomings.